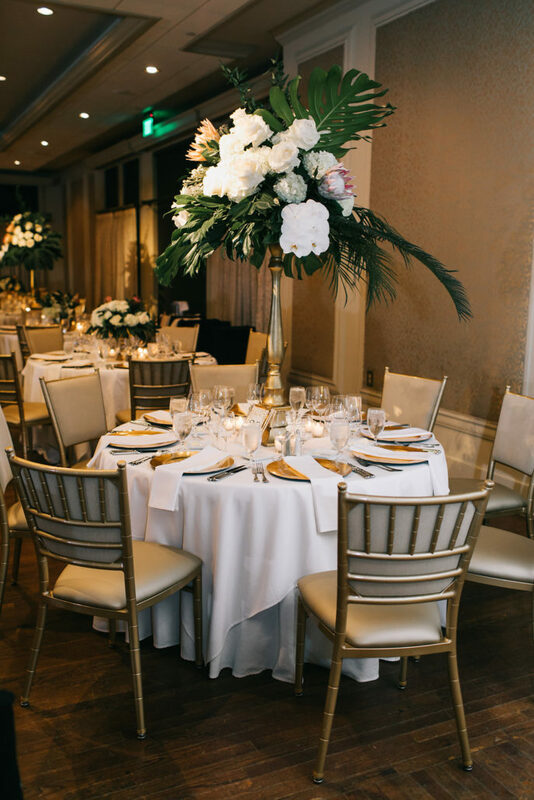 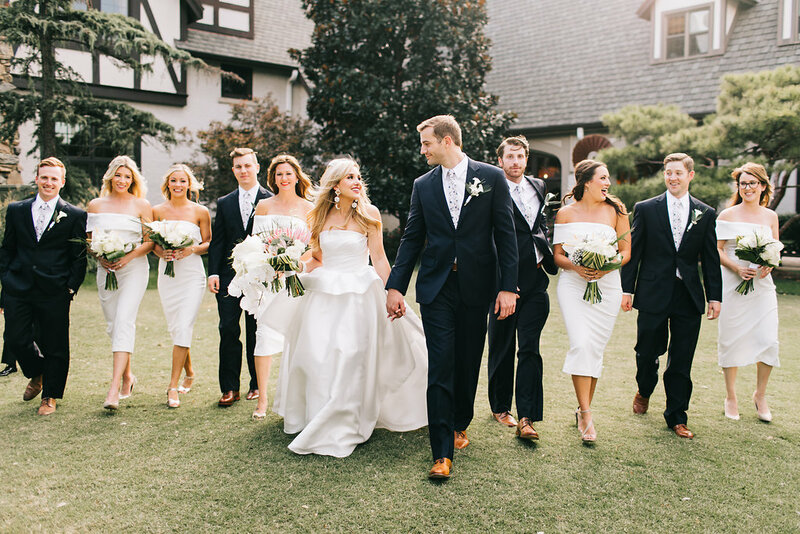 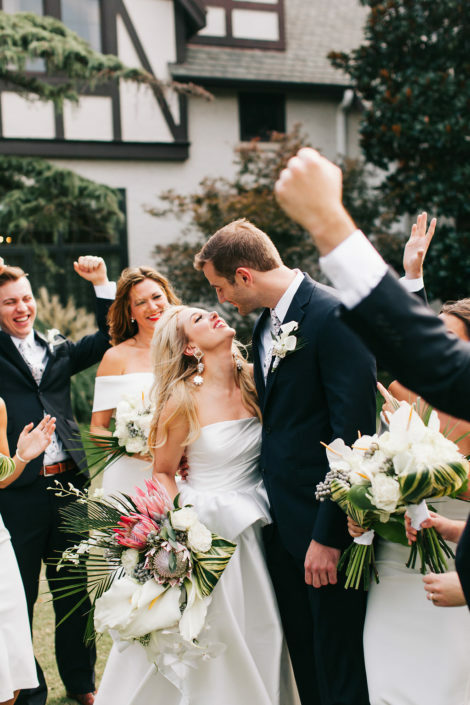 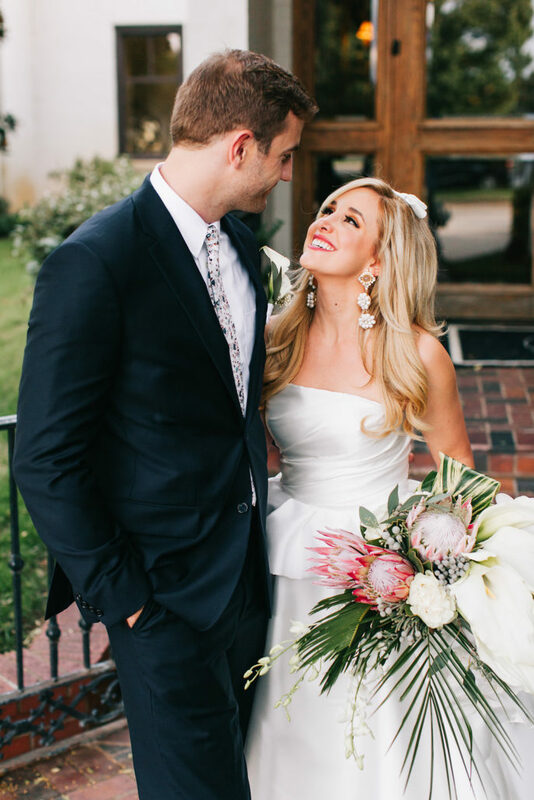 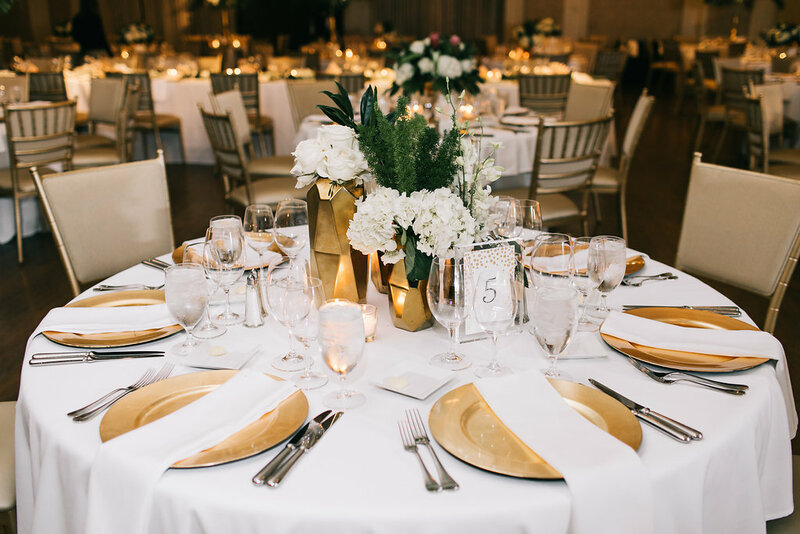 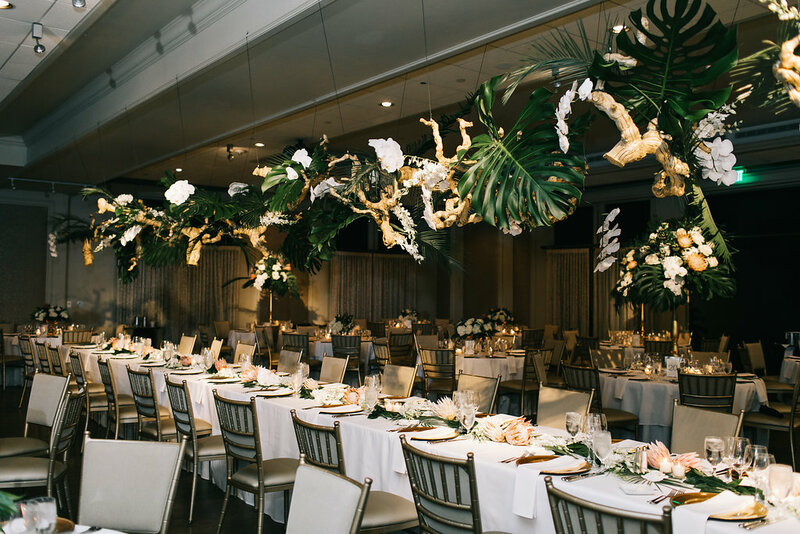 Victoria & Carter brought Palm Springs to Oklahoma City Golf & Country Club with their tropical mid mod wedding. 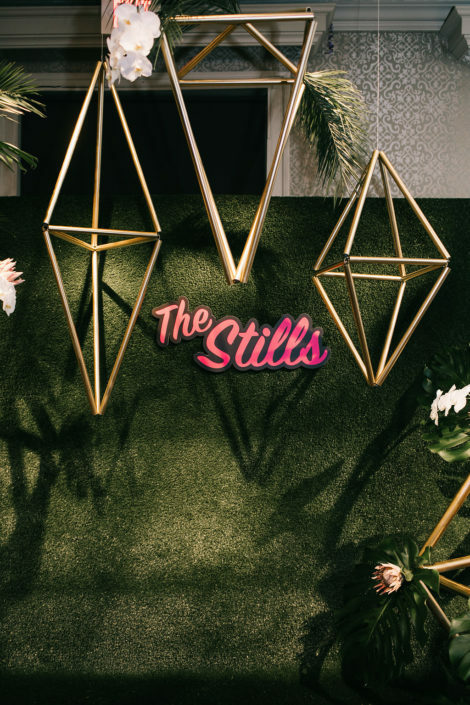 Monstera leaves & paradise vibes set the stage for this on trend affair. 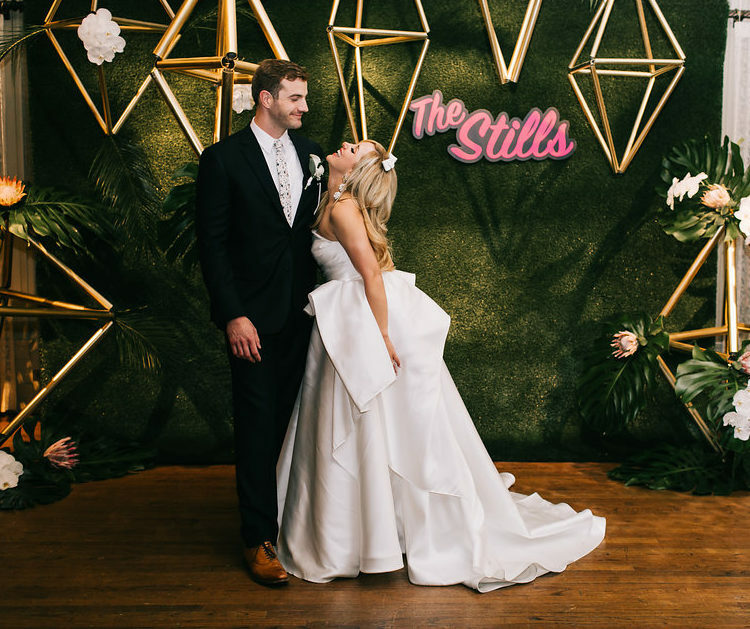 This spunky bride brought us her unique ideas and we had a blast bringing them to life. 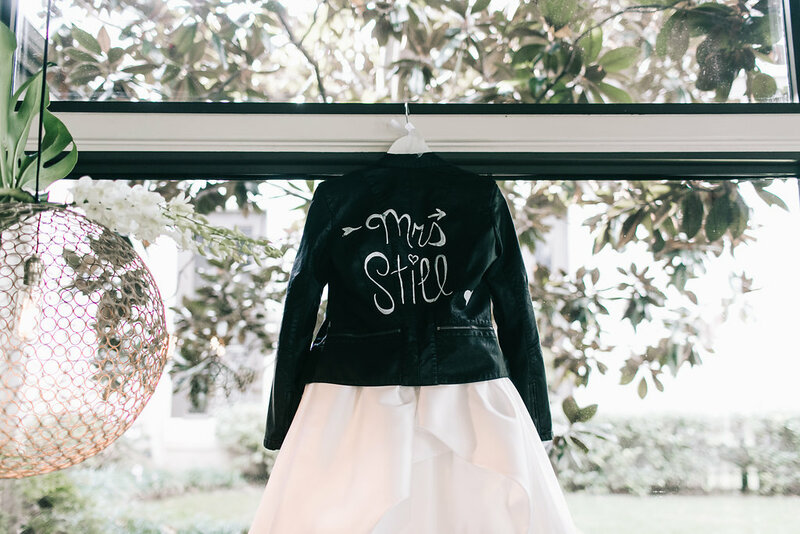 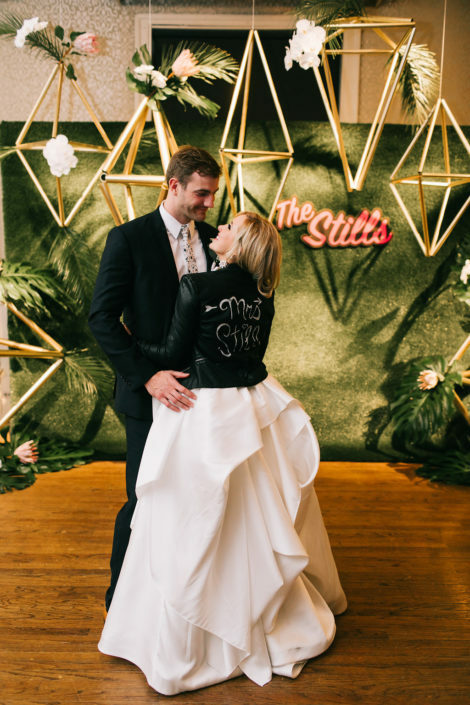 And to top it all off, she sported a custom leather jacket (that she tricked out) with her new last name, “Mrs. Stills” on the back! 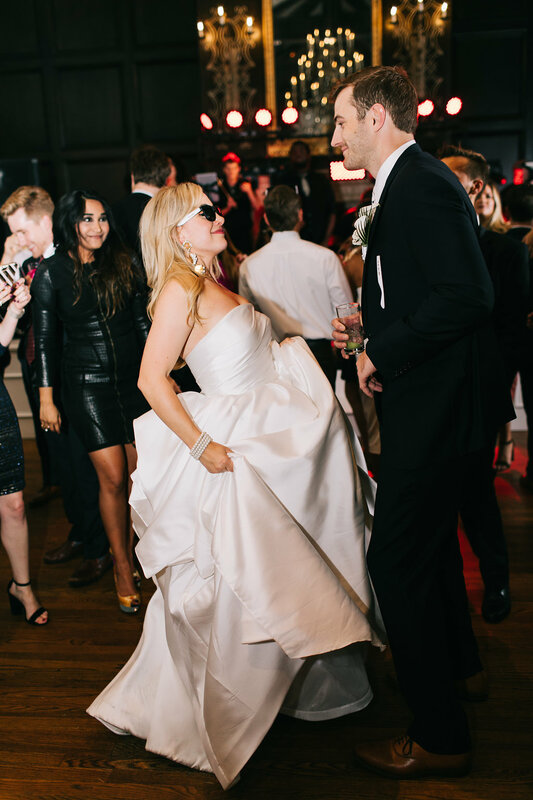 Squad Live brought the hype to get the party started and Hart Media captured it all on vid…a total must see! 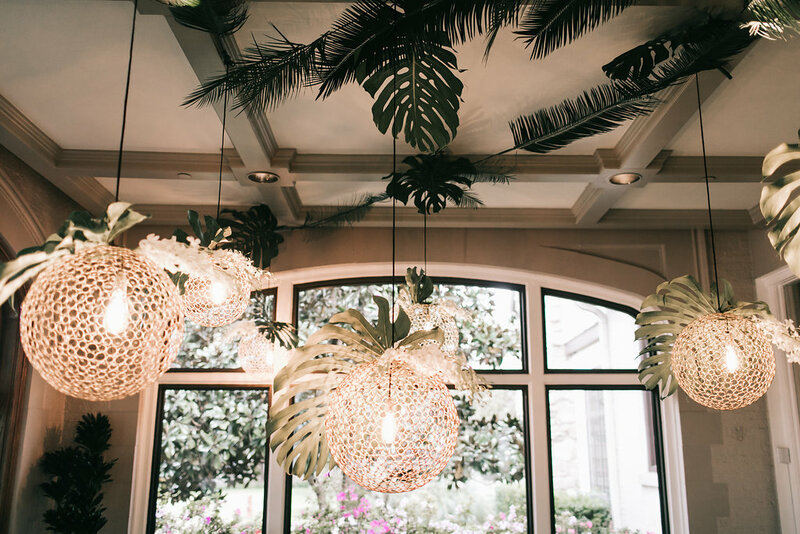 So…grab your sunnies & check out their paradise!